Carolina TarWheels: Softball Season Is Here! 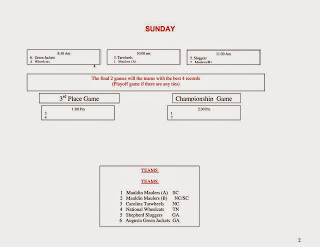 The first softball games of the season are tomorrow and Sunday, June 22nd and 23rd, for the TarWheels! While these are the first games for the team, practices have been held weekly for the last couple months. Many of the players for the TarWheels' softball team are also members of the basketball team, little time was lost between the two seasons for keeping our players active! There have also been new members joined up with the organization to try out a new sport! 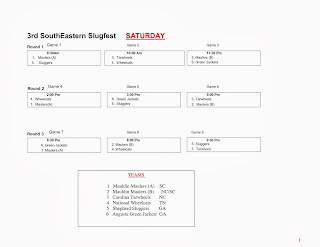 The Mauldin Maulers will host the 3rd annual The Southeastern Slugfest. Six teams will battle it out for this year's title traveling from North Carolina, South Carolina, Tennessee, and Georgia. 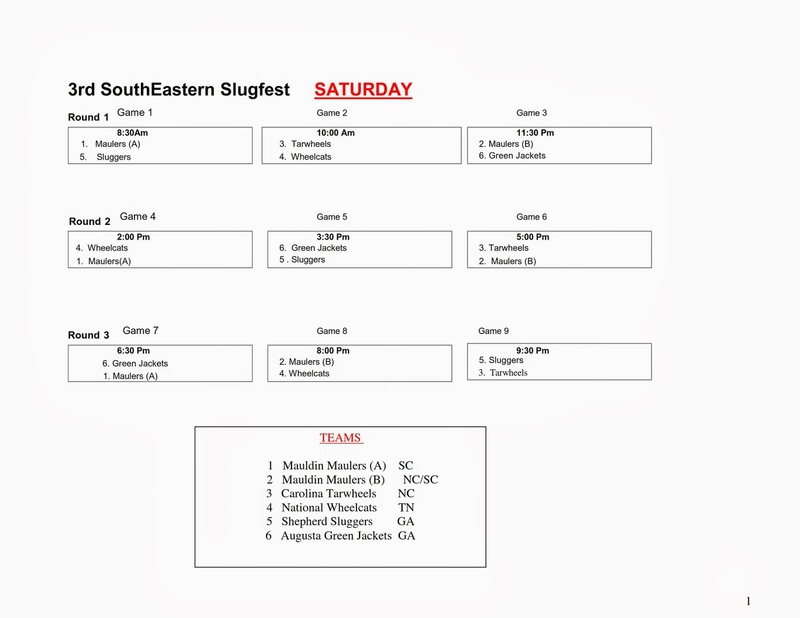 Saturday the team will show up at the field in Mauldin, South Carolina. 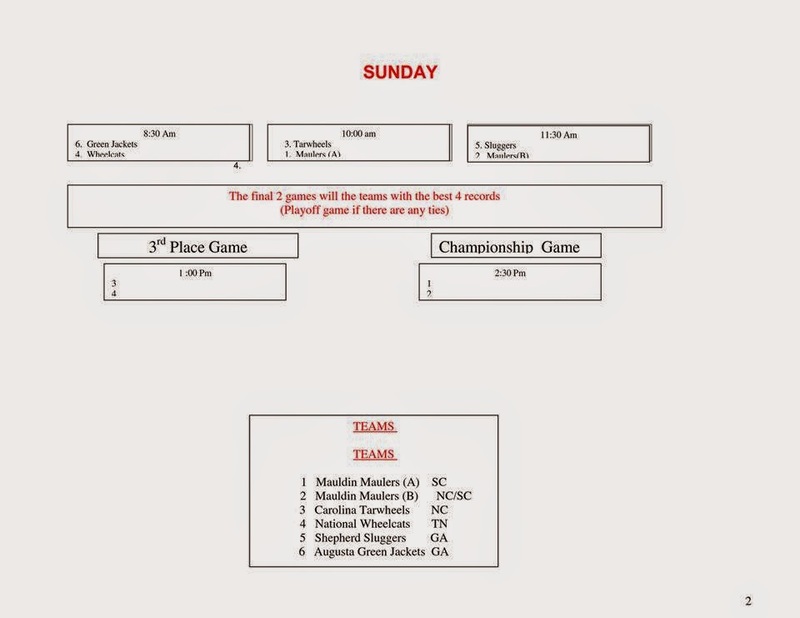 It will be a long day with three games spread out all day on Saturday and more games on Sunday! The team can't wait though, lots of thanks to our fans, supporters, sponsors, and for the recent event put on by the Kannapolis Intimidators to raise funds for the TarWheels' season! A look below is the weekend's schedule. Come out if you'd like!